OnePlus 5 has been in the news much before the launch of OnePlus 5 Smartphone. The internet is full of leaked images of this promising smartphone. 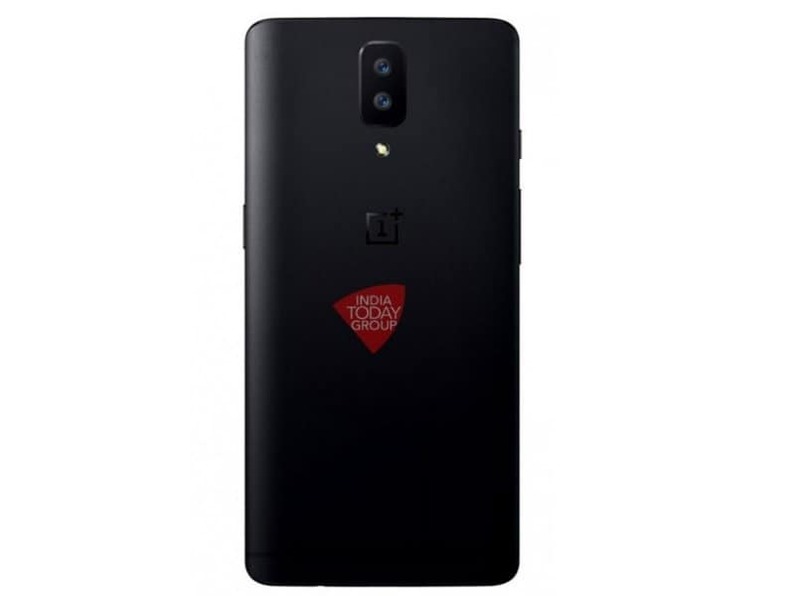 Recently, OnePlus 5 is enjoying all the attention because of the images leaked online showing OnePlus 5 without headphone jack. According to the images leaked online, OnePlus 5 is coming with completely unique features. The Smartphone is being introduced with dual camera system and there are hints of arrival of OnePlus 5 without headphone jack. The pictures available on the internet are showing two cameras at the back having LED flash below the camera frame. What makes OnePlus 5 unique? The images leaked earlier gave hints about dual camera and LED Flash. With second leak, OnePlus 5 is confirmed to impress the users without 3.5 mm headphone jack. Comparing to OnePlus 3 and OnePlus 3T which are available in the market with Headphone Jack, OnePlus 5 is willing to break the tradition and ready to bring the Smartphone with 3.5 mm headphone adaptor. With the launch of OnePlus 5 in the market, the company will be joining HTC, Apple and Motorola companies’ club. OnePlus 5 is going to be in markets anytime soon, so get ready to enjoy the amazing experience of using OnePlus 5 without headphone jack.